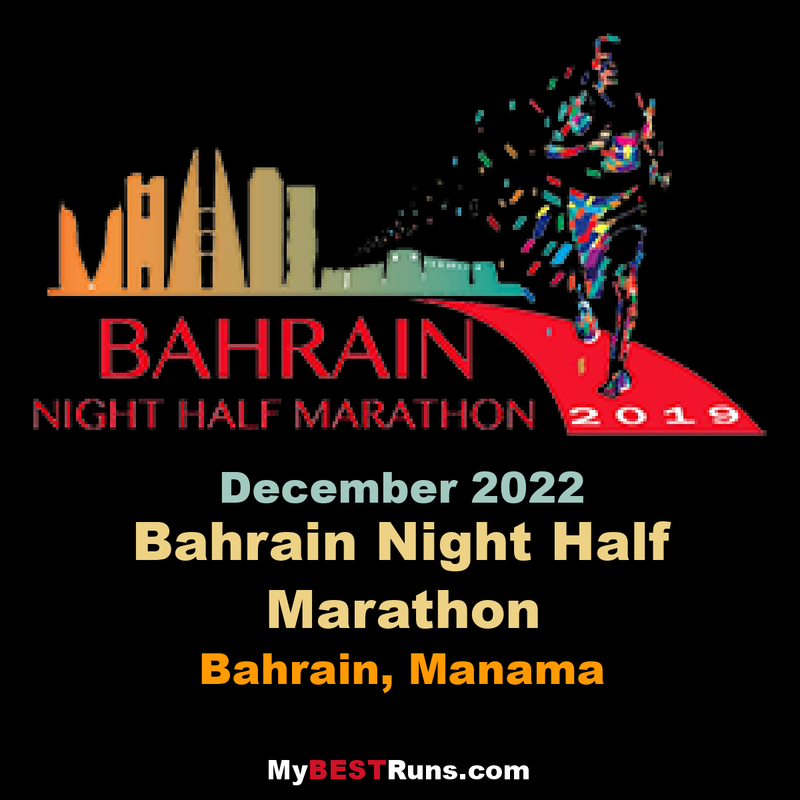 The Bahrain Night Half saw some very fast results as runners chased one of the biggest prize purses in road racing. The top four men were only separated by seven seconds and with $100,000 USD on the line, that’s a painful margin to lose by. Abadi Hadis took the win in 59:42, he was followed by Jemal Yimer in 59:45, Bernard Ngeno was third in 59:47 and Fikadu Haftu was forth in 59:49. 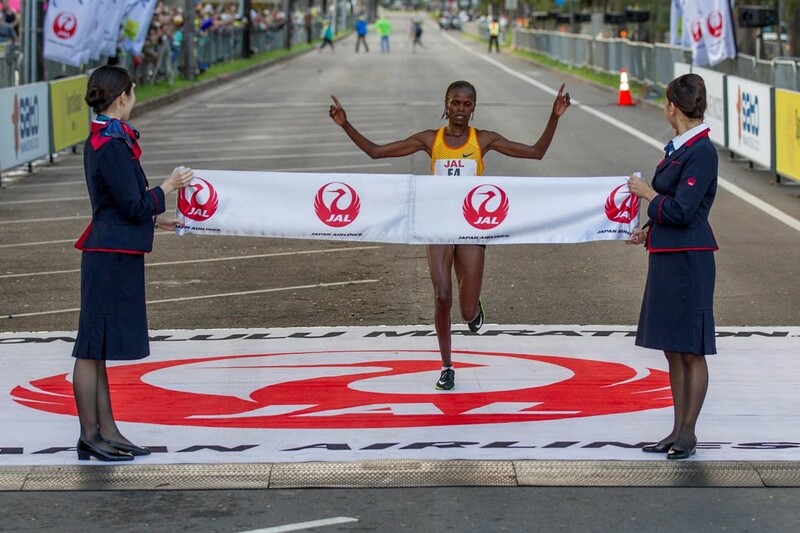 In the women’s race, Brigid Kosgei, who’s the 2018 Chicago champion, took the win in 1:05:28 which is under 40 seconds off of the women’s world record set in 2017 by Joyciline Jepkosgei. 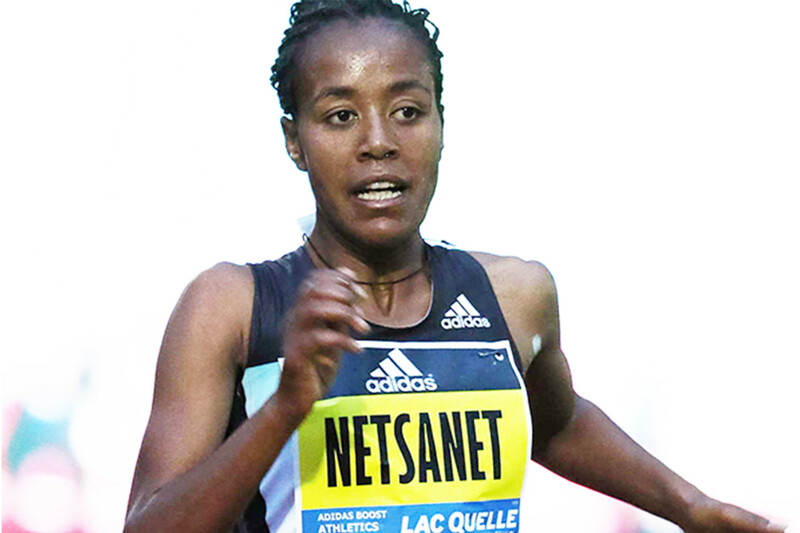 Second place went to Ruth Chepngetich in 1:06:09 and third place went to Netsanet Gudeta in 1:06:49. After the huge first place prize, the money drops off by 75 per cent. Second place gets $25,000 and third place gets $15,000, and then there’s another drop after the podium finishes with fourth only taking home $10,000 USD. The elite fields were so tight that in the men’s race, seven seconds was the difference between $100,000 and $10,000. 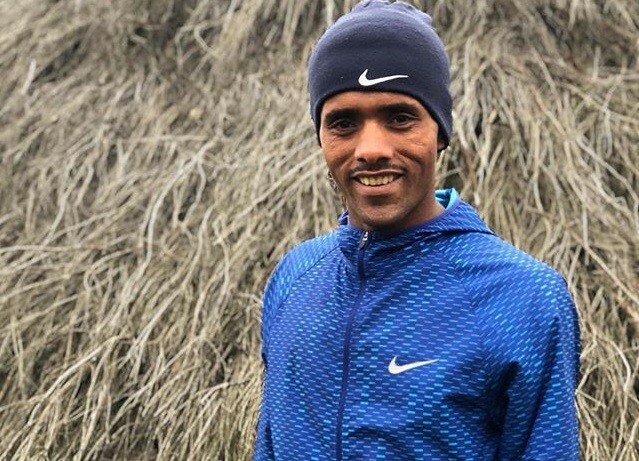 Also confirmed to run are the Ethiopian trio of Tirunesh Dibaba, the three-time Olympic champion on the track and third fastest woman of all time, who finished second in London and won Chicago in 2017, Tadelech Bekele, who finished third in London last year, and 21-year-old Roza Dereje, second in Chicago and winner of the Dubai Marathon in 2018. 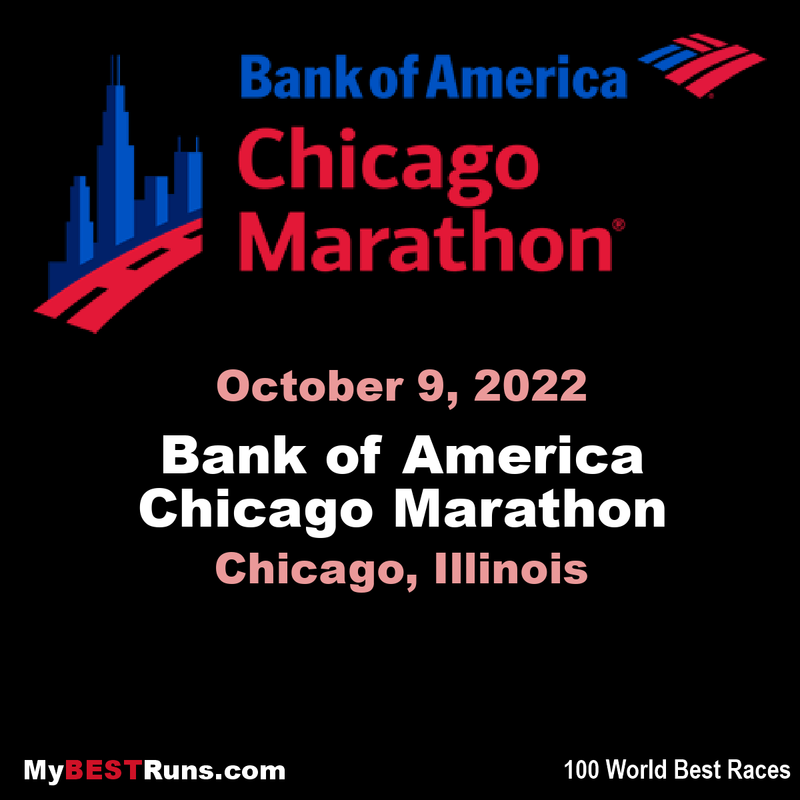 Hugh Brasher, Event Director, said: “This is a truly amazing women’s field which features the five best women marathon runners in the world last year. The stage is set for a fascinating race on Sunday 28 April. Former world 10,000m champion and Beijing Olympic bronze medalist, Linet Masai on Tuesday warned her rivals not to rule her out when she makes her debut in London marathon on April 28. 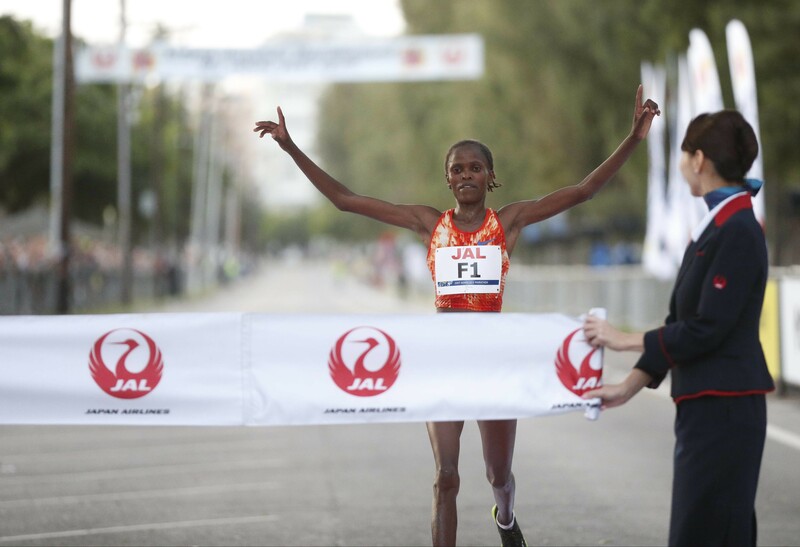 The 29-year-old, who has battled with poor form, injuries and maternity leave, will be seeking to make a statement when she runs in London with her eyes firmly on representing Kenya at the World Championships in Qatar later in the year. 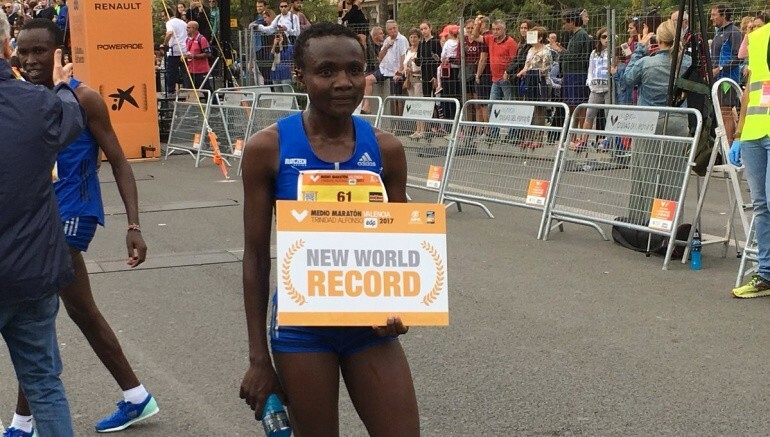 It is by no chance that she chose to return to top flight marathon in London where she will be up against her nemesis including defending champion Vivian Cheruiyot, New York City marathon winner Mary Keitany, Berlin Marathon champion Gladys Cherono, Chicago Marathon gold medalist Brigid Kosgei and Berlin marathon bronze medalist Tirunesh Dibaba. All the five have run under two hours and 20 minutes in marathon, not once but on several occasions. "Getting an invite to compete in London is not easy. 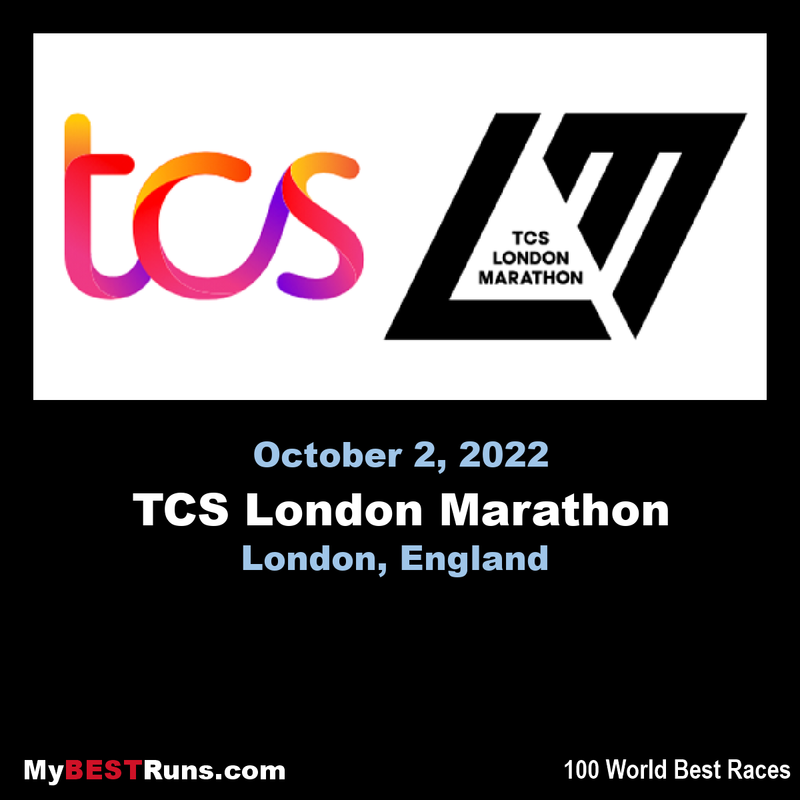 I am happy to have been considered because it is one of the biggest marathons in the world with a very fast course. Furthermore, it is special to me since I will be participating for the first time," said Masai in Nairobi. It will be Masai's second marathon after she made her debut last year in Amsterdam where she clocked an impressive 2:23:46. But the fast time will count for less when she faces her rivals, who have superior records and fast time over the distance. "I lost two years of no competition between 2016 and 2018. But I have returned strong and will be out to reclaim my spot in the global ranking," said Masai. 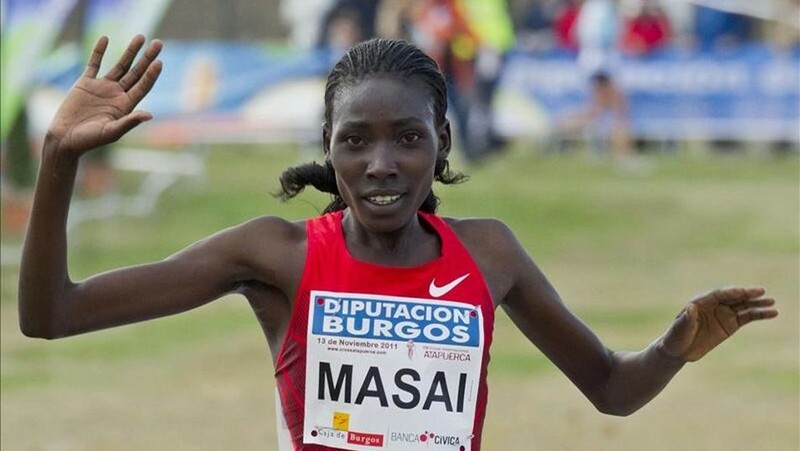 To prepare well, Masai said that she will compete in a half marathon in March to gauge her speed and endurance. But for the time being she is happy to immerse herself in training in Kaptagat, Eldoret. Vivian Cheruiyot believes she will need to produce her "very best" to defend her London Marathon title in April as she heads a star-studded lineup, which includes winners of the last four majors. 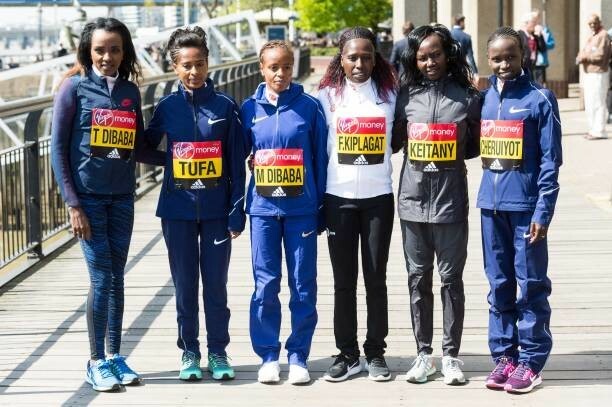 Cheruiyot will be joined by fellow Kenyans Gladys Cherono, Brigid Kosgei and Mary Keitany, who top the Abbott World Marathon Majors Series XII rankings with 25 points apiece from their wins in Berlin, Chicago and New York respectively. 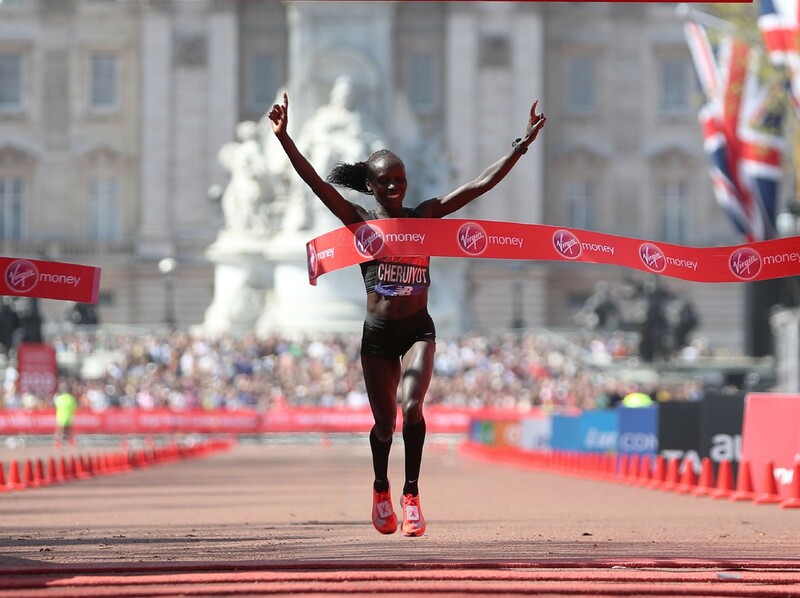 Cheruiyot clocked two hours, 18 minutes and 31 seconds to seal her London triumph last year ahead of three-time winner and race favourite Keitany, who finished fifth. "It was a great moment for me winning last year's Virgin Money London Marathon and I am very much looking forward to returning in April," Cheruiyot said in a statement. "The line-up for this year's race is, once again, incredibly strong so I know I will need to be at my very best to repeat last year's victory but it is a challenge that I'm really looking forward to. I will be ready." Wilson Kipsang won the London Marathon in 2012 and 2014, setting a course record of 2:04:29 on his second triumph. 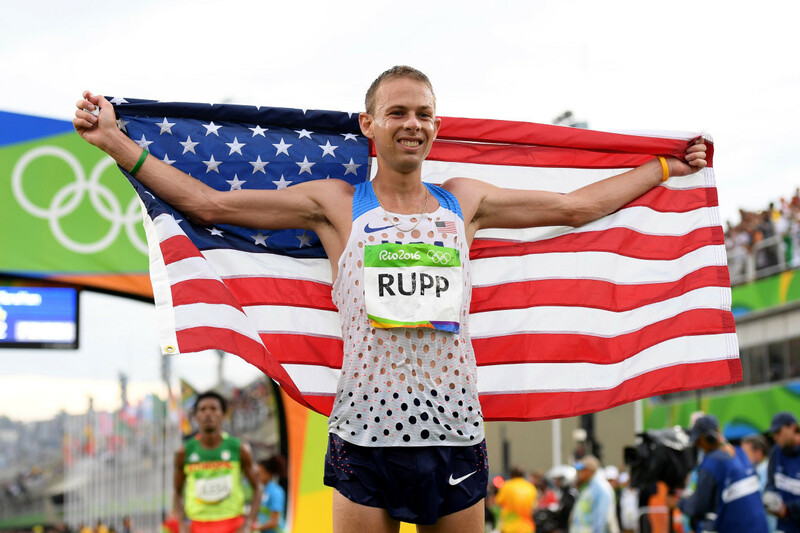 In between those victories, he earned the Olympic bronze medal in 2012 and set a world record of 2:03:23 in Berlin in 2013. 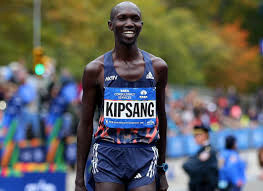 Owner of four sub-2:04 marathon performances, Kipsang will be making his sixth appearance at the London Marathon and will line up against the man who now owns the course record and world record, Eliud Kipchoge. 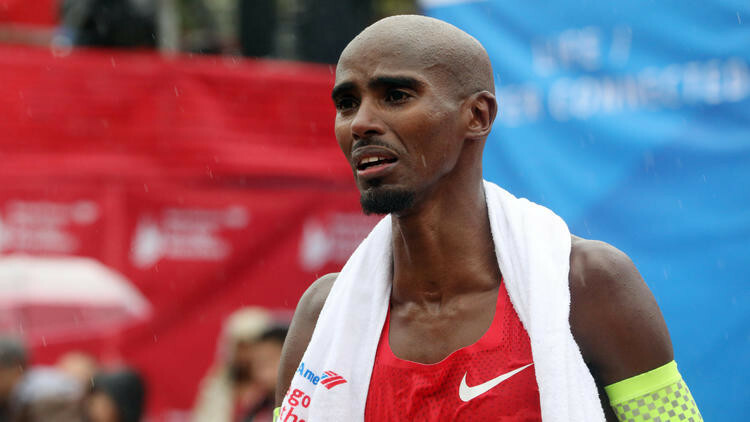 “This will be a comeback race for me,” said Kipsang, who will also face Olympic champion Mo Farah and last year’s runner-up Shura Kitata. “I’m focused on winning,” says Wilson Kipsang. Fellow Kenyan Brigid Kosgei will also return to the British capital. 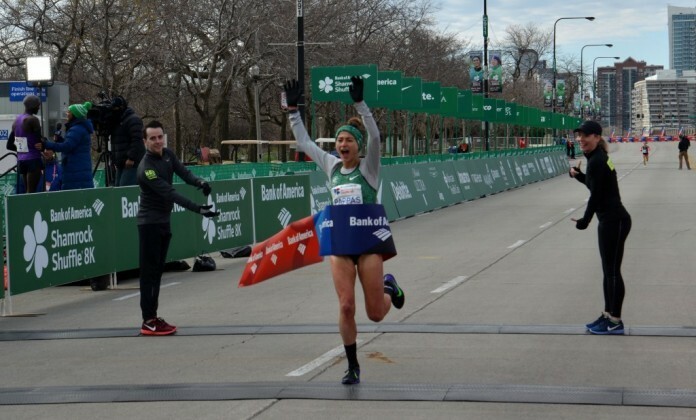 The 24-year-old finished second last year in 2:20:13 before going on to smash her PR with 2:18:35 when winning at the Chicago Marathon six months later. 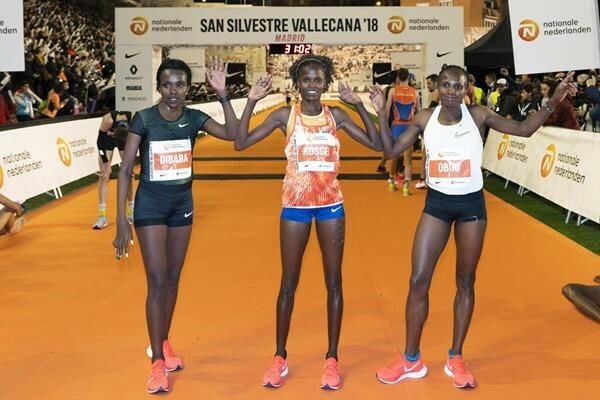 The women’s event at the 54th Annual Madrid’s San Silvestre Vallecana 10k was billed as a thrilling encounter between Tirunesh Dibaba and Hellen Obiri, but the Ethiopian star was never a factor as Obiri and Brigid Kosgei flew from the gun, covering every kilometre well inside three-minute pace. By the 3000m point (8:46) they had built an eight-second margin on Dibaba before extending their lead to 14 seconds by halfway (14:40/14:54). At that point it already seemed clear that Burka’s 30:53 record would fall by a huge margin. With some 2500m left the Kenyan tandem had increased their advantage on the Ethiopian to 26 seconds and neither of them showed a minor signal of weakness. Kosgei, a standout marathoner with a 2:18:37 best, made most of the pacing while Obiri, the world 5000m champion, seemed willing to wait until the later stages to take advantage of her superior closing speed. The key move came inside the closing kilometre when Kosgei opened a small gap on Obiri. 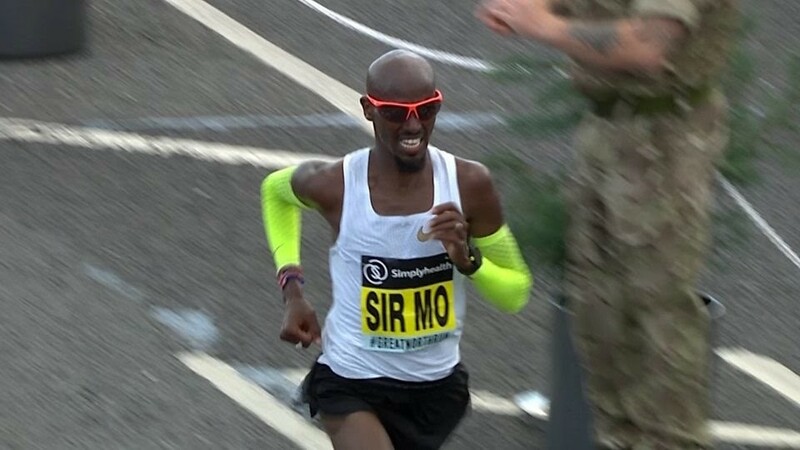 That proved decisive as the 24-year-old crossed the finish line in a brilliant 29:54 to Obiri’s 29:59. Dibaba completed the classiest ever podium with a fine 30:40 performance, also under the previous record. 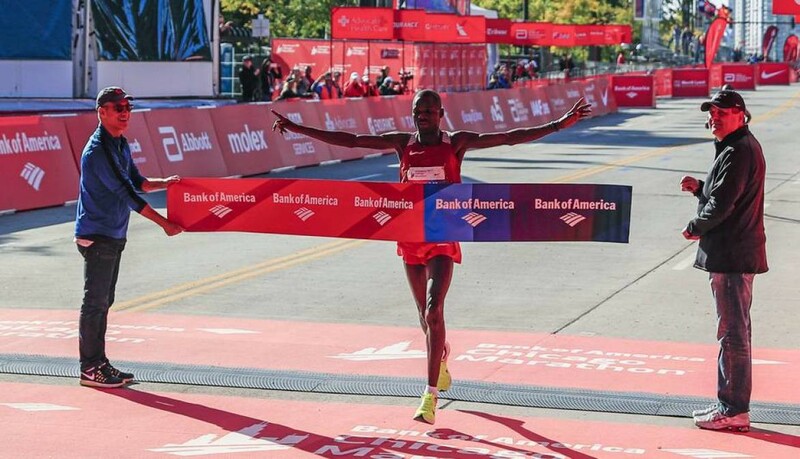 "The race is very fast, I’m delighted with my clocking but despite this fast time I'll keep focused on the marathon,” said Kosgei, who won here in 2016 in a much slower 32:07. Kosgei said her next appearance is not yet confirmed, but she does plan to compete at the Kenyan trials for the World Cross Country Championships.